There’s a devilish amount of detail in the Payment Services Directive II (PSD II) and those responsible for implementing its requirements at financial institutions are only just now beginning to realise it. At last month’s Swift business forum in London, Emily Reid, partner at law firm Hogan Lovells, joked that payments regulation was a “growth sector” for lawyers. A session on the Directive, described as a “deep dive”, attracted more than 150 delegates. For those who thought PSD II was yesterday’s news the session proved otherwise. There is still a great amount of concern (and confusion) about the details of the Directive and the obligations it will place on financial institutions and payment services providers. The session also neatly encapsulated what are likely to be important themes at Sibos in Geneva later this year – regulation and innovation. The Directive – both the first and second versions – aim to establish a set of rules applicable to all payment services within the European Union. The idea is to promote modern and efficient payment services that will ultimately benefit consumers. The revised PSD (PSD II) was adopted by the European Parliament in October 2015 and improved consumer protection and the security of payment services. It also aims to promote innovation, although the panellists on the deep dive session were sceptical about the ability of regulation to stimulate innovation. 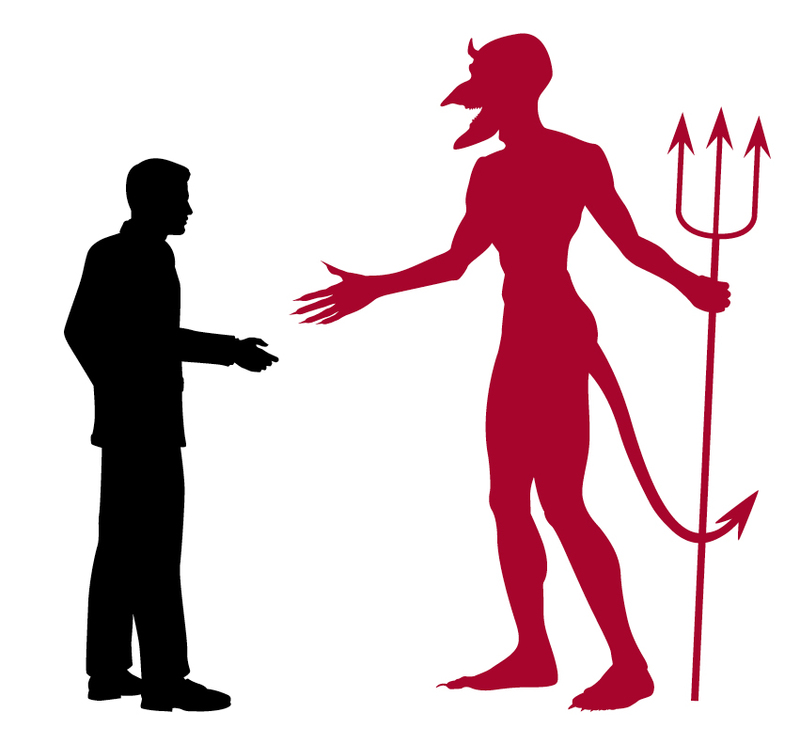 What makes the PSD II so devilish is the complexity of the payments industry. Reid pointed out that payments cover many different services that are provided to many different customers by a series of payment systems and schemes. During discussions with clients about PSD I, she said, it became apparent that many product owners did not understand how their product worked. For example, there was a lack of understanding about the contractual relationships involved in getting a payment from one place to another. This was understandable given that before PSD I was introduced payments were unregulated. Adding to the existing complexity is the European regulation on interchange fees for consumer credit and debit cards. Reid described the task of applying the requirements of the regulation as “absolutely dreadful”. So, what’s a bank to do? Tim Decker, head of electronic payments at Lloyds Banking Group, said banks should not be “caught napping” because PSD II will lead to the introduction of new entrants into the payments market as well as new products and services. For example, aggregation services will arrive that will give users the ability to view all of their accounts and balances through a single window and to make payments via that interface. This, he said, is not something banks do at present. Indeed, if banks don’t pay enough attention to PSD II and what it will enable, they could find themselves in the same situation as traditional taxi companies vis a vis Uber. “It will be difficult for incumbents in the payments industry, which generally have generic offerings, to respond to the niche players that will emerge,” he said. Given the meeting was a Swift event, the impact of PSD II on correspondent banking was also discussed. Frank Versmessen, head of regulatory change at Swift, spoke about the Global Payments Innovation Initiative, which is designed for corporate treasurers. The service, to which 55 banks have already signed up (and 21 participating in the pilot), will enable banks worldwide to join forces and improve cross-border payments. The aim is to increase speed, transparency and the predictability of cross-border transactions. “The Initiative will give customers more transparency on when payments will be made and what they will cost,” he said. So nearly 20 years after Heidi Miller questioned why banks couldn’t be more like international delivery companies, it looks like Swift might be near to cracking the case. The discussion highlighted the very real differences between incumbent banking institutions and emerging start ups. Incumbents often complain about the weight of regulation and mutter about how regulation stifles innovation. But newer entrants have a different mindset. Toivonen pointed out that waiting 18 months for standards to be developed, for example, was much too slow for a company such as his. He suggested any standards development should remain “at the high level” so innovators can develop products and services without having to wait for slower players to catch up. BBVA’s acquisition of Holvi demonstrates one way payments incumbents will deal with change: acquisition. But it is not one way traffic as the move by Marcus Treacher, formerly HSBC’s global head of payments innovation, to Ripple suggests. Treacher has joined the venture capital-backed start-up as global head of strategic accounts. At HSBC, he established a new team focused on applying emerging financial technology to solve customer challenges in digital payments, trade and supply chain. Treacher will join Ripple’s European headquarters in London where he’ll apply his extensive background in payments and banking infrastructure to help implement and commercialise Ripple’s distributed financial technology on a global scale. There is plenty of action in the payments industry at present, with new entrants, products and services emerging. As Treacher believes, collaboration will become increasingly important. This is plain to see at events such as Sibos, with the conference stage now more often than not featuring incumbents and their start-up rivals. Geneva should be no exception. A new open ecosystem – where banks can enable third parties to develop mobile banking apps and cash management solutions for them – has many advantages over the previous closed world, where everybody tried to do everything themselves. The key to successful “opening up” is to provide a standard interface, such as a smart phone to a bank account, that is accessible to third parties whilst retaining the necessary control. PSD II: The Ayers Rock of payments? Complying with the European Commission’s Payment Services Directive II is like climbing the massive sandstone bulk of Ayers Rock in Australia – you think you've reached the top, and then you realise you still have a long way to go, according to speakers at the recent European Payments Regulation conference in London.